We work throughout Britain and have undertaken work in Germany and the Republic of Ireland. 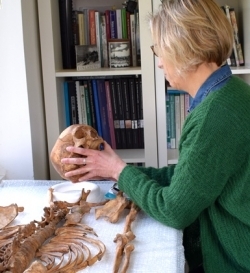 York Osteoarchaeology Ltd adheres to standards set by BABAO, CIfA, Historic England, Historic Scotland and the Irish Heritage Council during the excavation, analysis and reporting of human remains. Specialist advice for pre-contract planning of archaeological projects can ensure greater cost-effectiveness and efficiency during fieldwork and post-excavation phases. 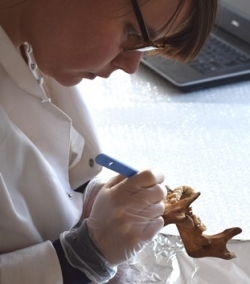 We have extensive experience in field archaeology, which ensures an understanding of a variety of taphonomic situations. We have the facilities to process and wash large skeletal assemblages, whether inhumations or cremated remains. We have been working in osteology and palaeopathology since 1996.